With more than twenty-five years of experience as a nanny and parenting expert, Jo Frost became a global household name with her hit shows Supernanny, Extreme Parental Guidance, and Family S.O.S. with Jo Frost. 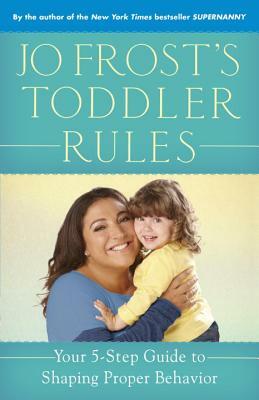 Jo Frost is the author of seven insightful parenting guides, including the Supernanny books, which were New York Times bestsellers. A proponent of early education and an advocate for several charities, she regularly speaks to audiences around the world. She lives in Los Angeles.